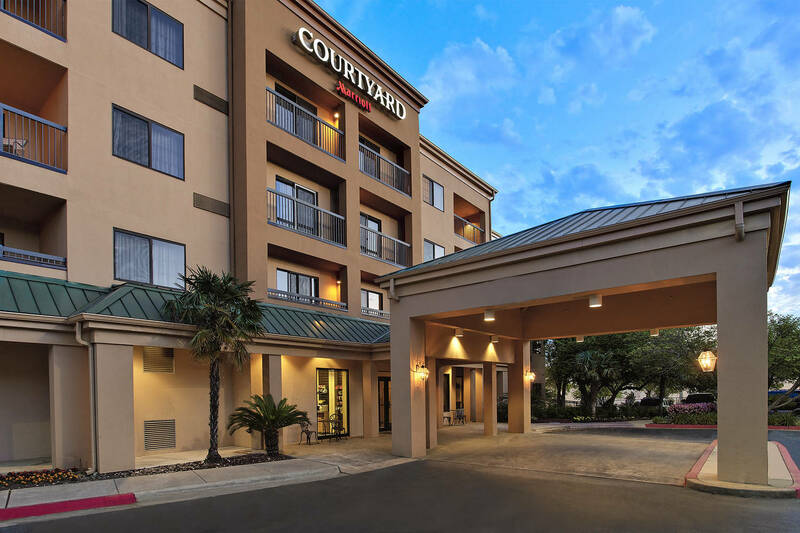 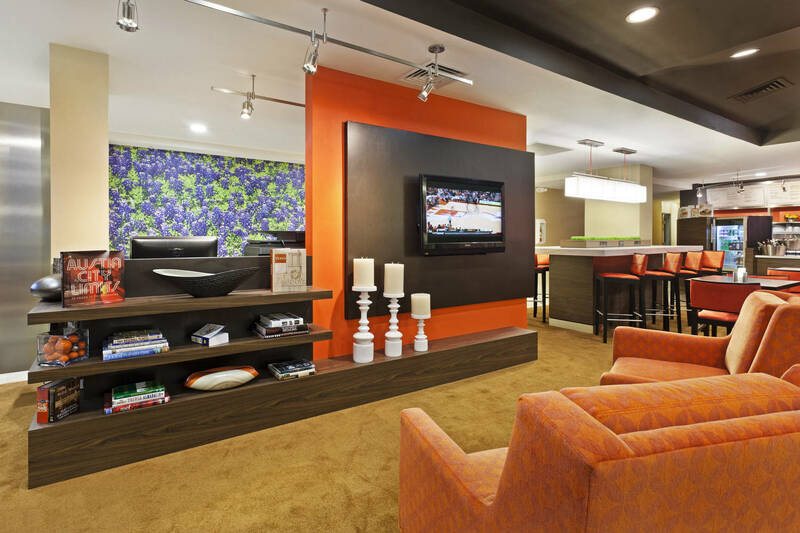 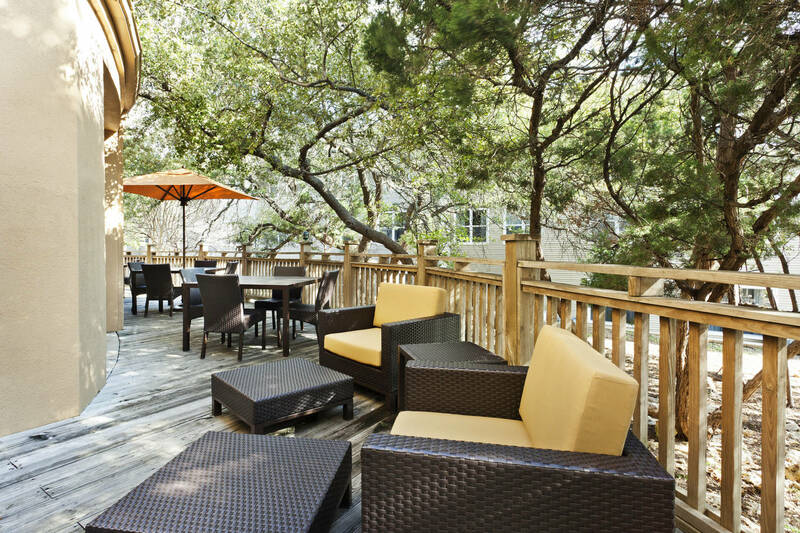 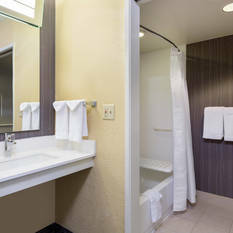 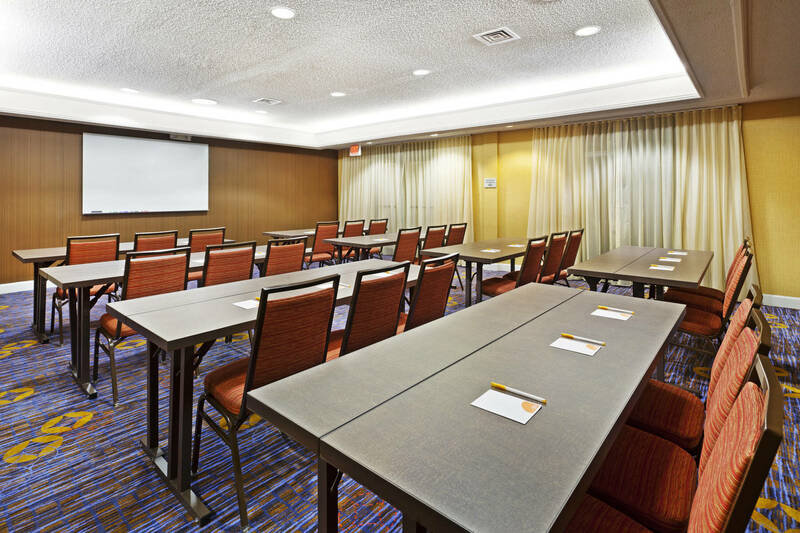 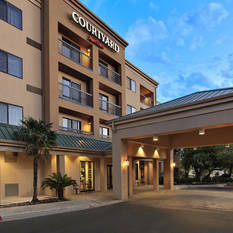 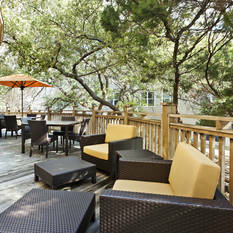 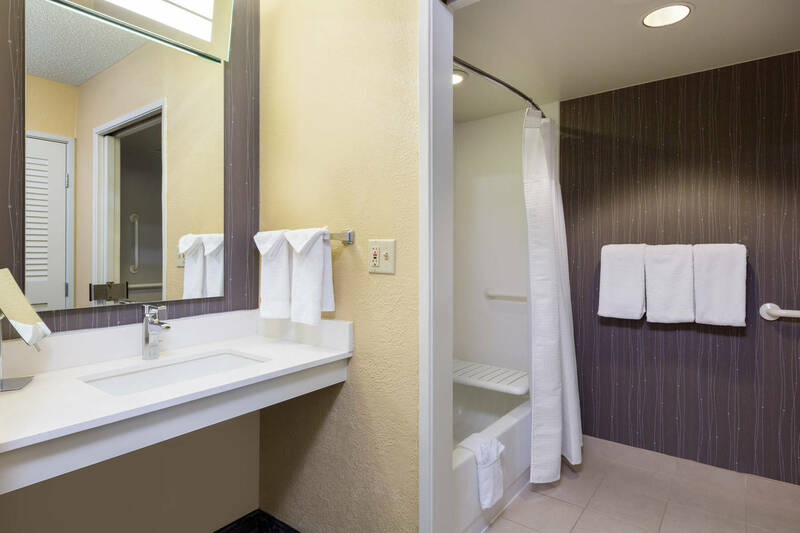 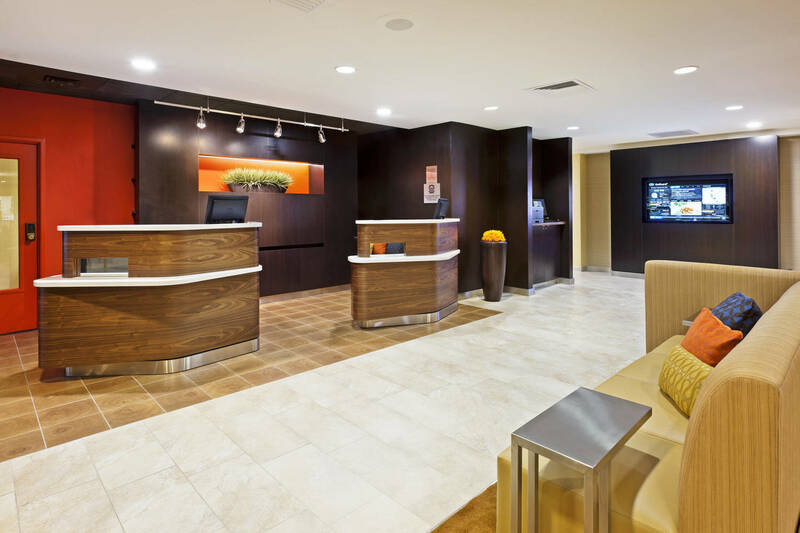 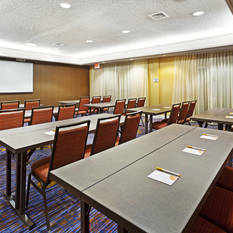 Located in the Arboretum area and just 15 minutes from downtown, our North Austin hotel offers easy access to premier shopping and dining, as well as high-tech companies including IBM, Google, Dell and Oracle. 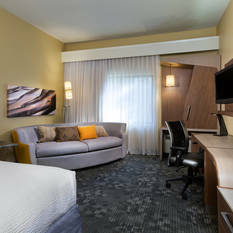 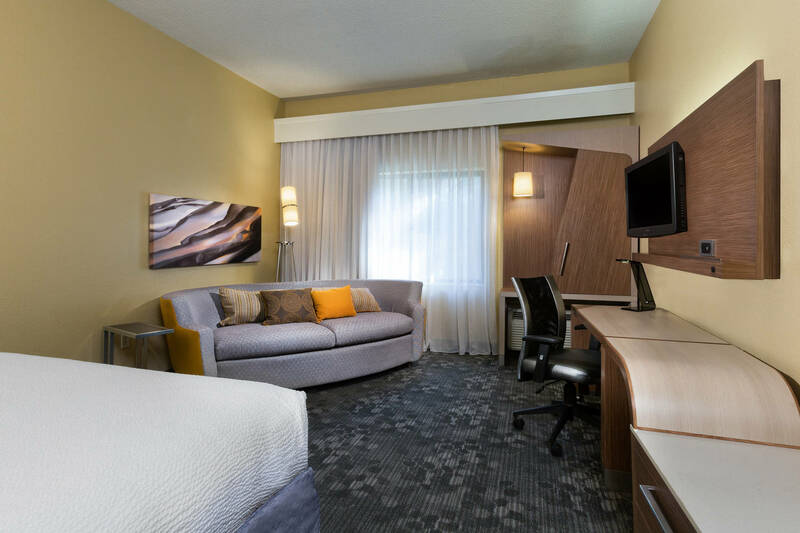 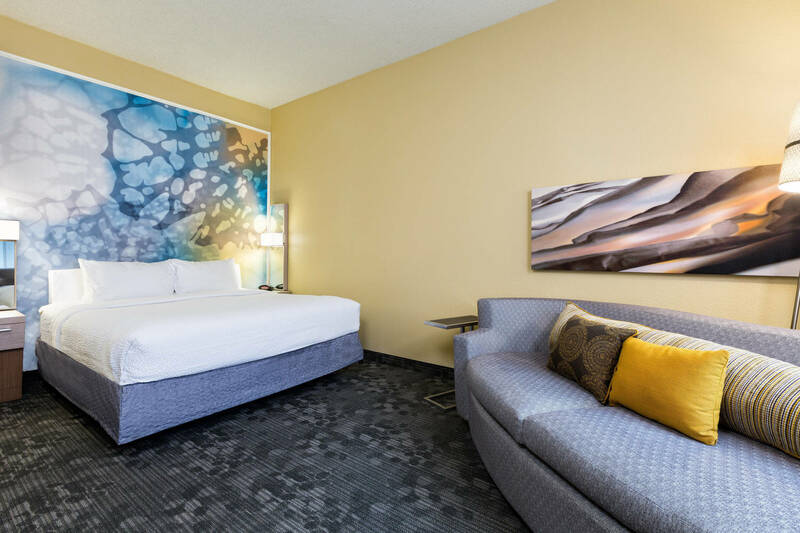 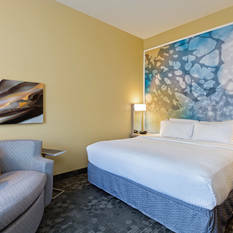 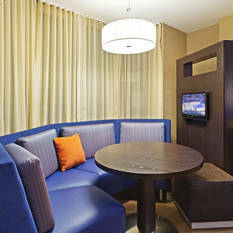 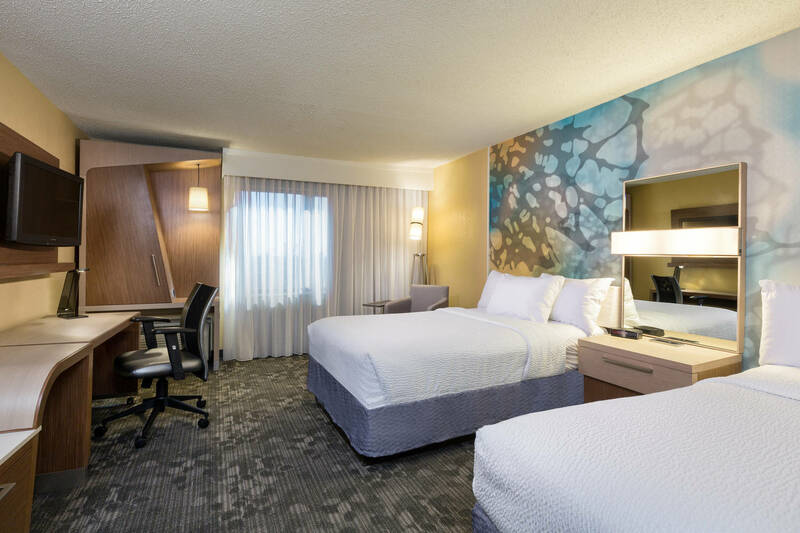 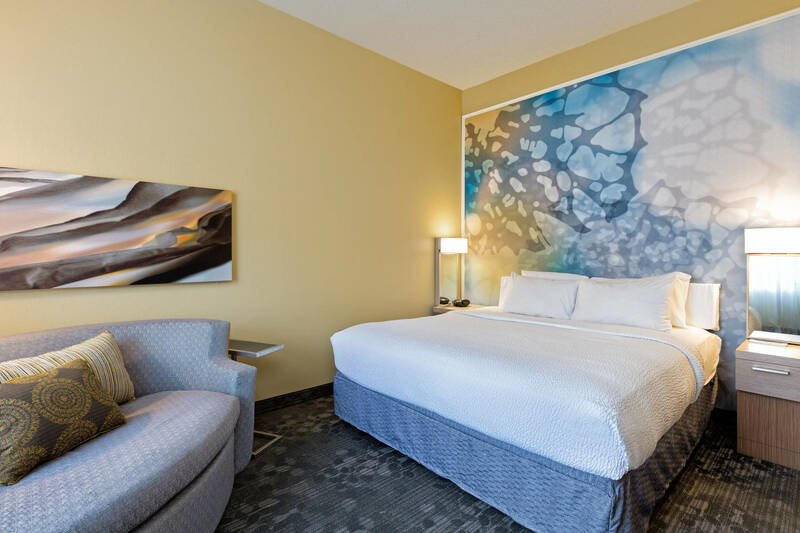 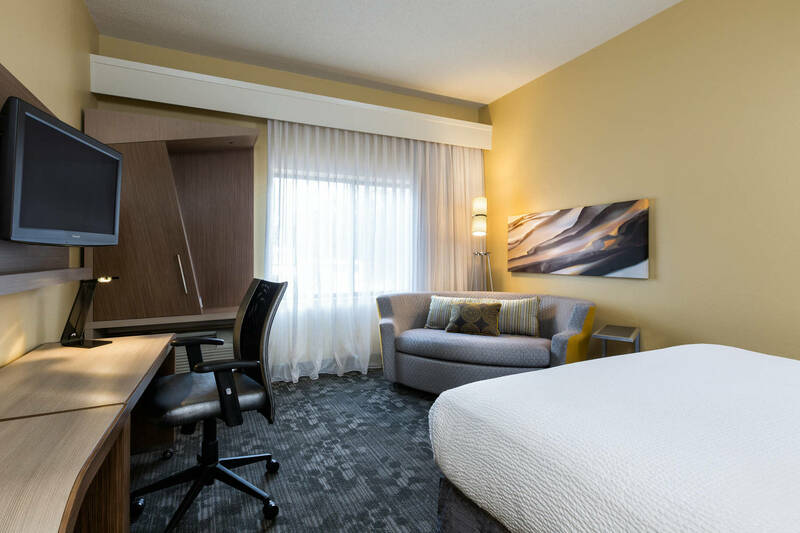 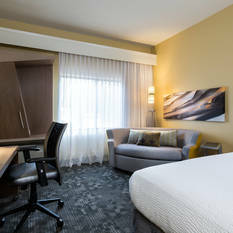 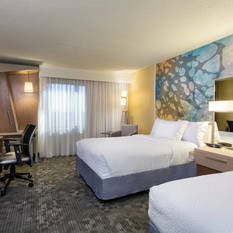 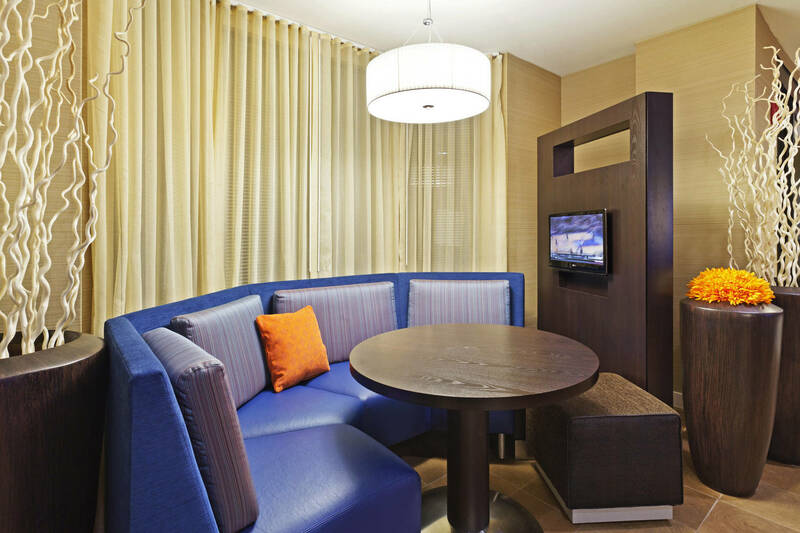 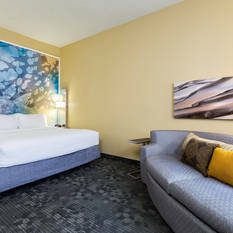 After a long day of work or play, guests can spread out in chic new guest rooms and suites featuring stylish decor, free Wi-Fi, luxurious bedding and ergonomic workspaces. 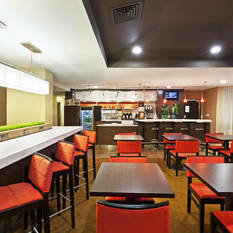 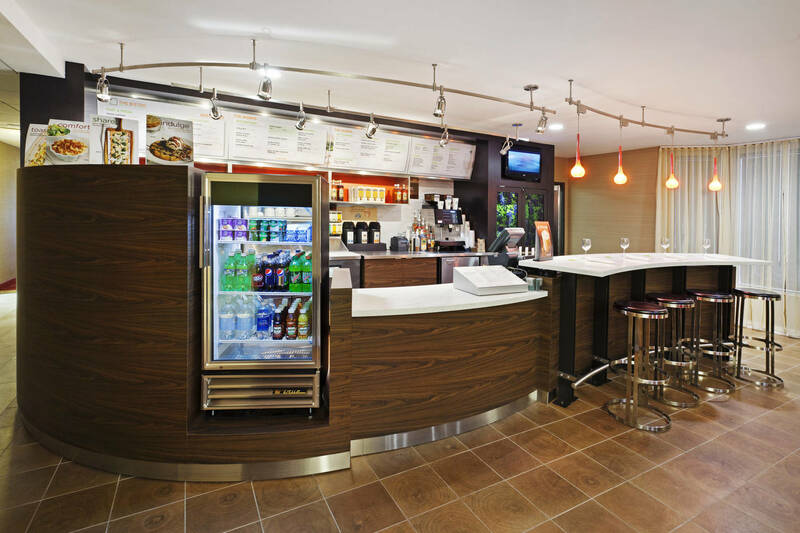 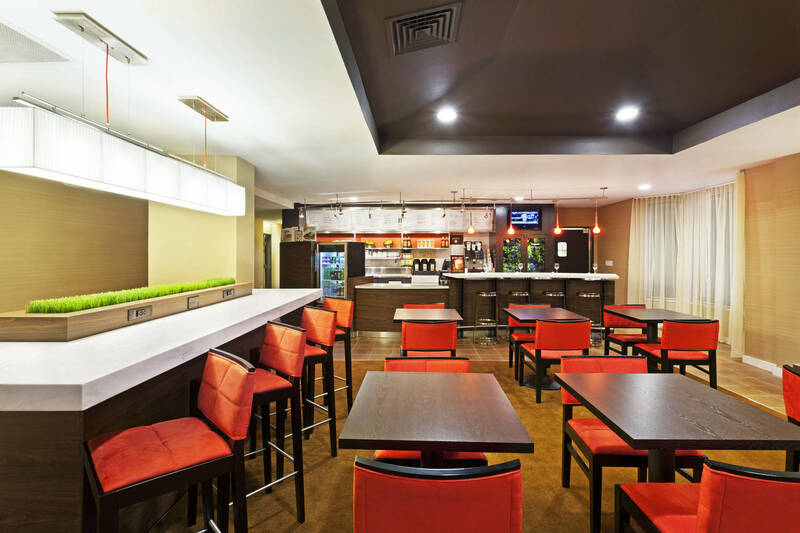 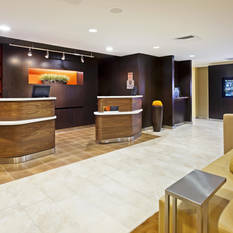 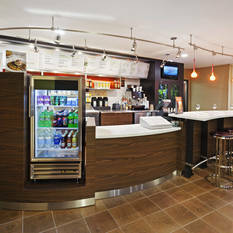 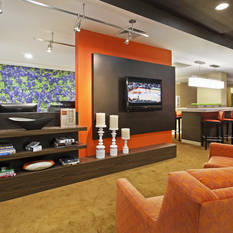 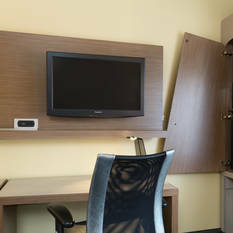 Later, guest can grab an evening cocktail and bite to eat from our bistro, then return in the morning for a variety of healthy favorites and specialty Starbucks beverages to jump-start their day. 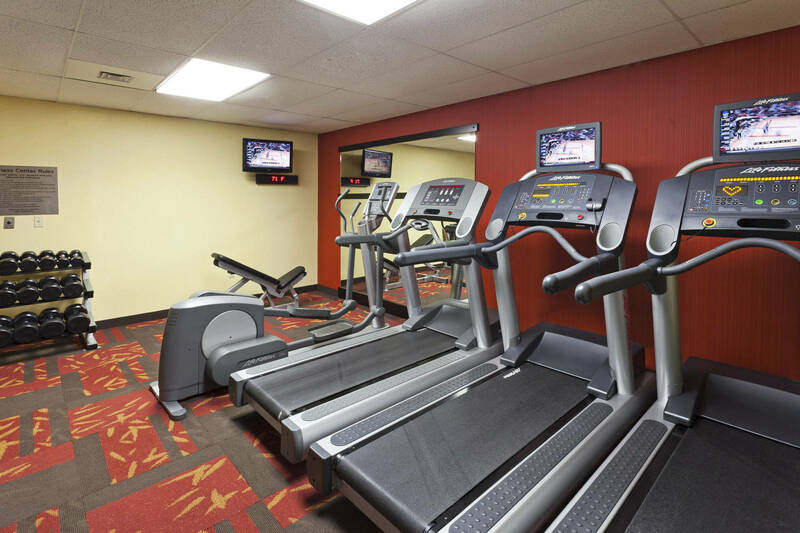 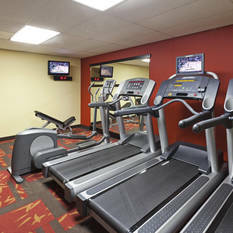 During downtime, we invite our guests to work up a sweat in our state-of-the-art fitness center, featuring cardio equipment with personal TV screens, cool down by making a splash in our sparkling indoor pool, or socialize under the stars while enjoying our stylish outdoor patio.